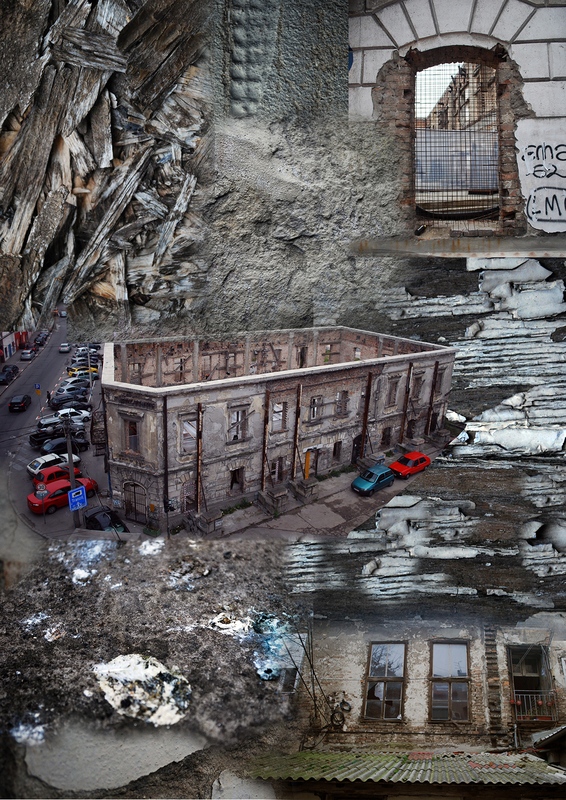 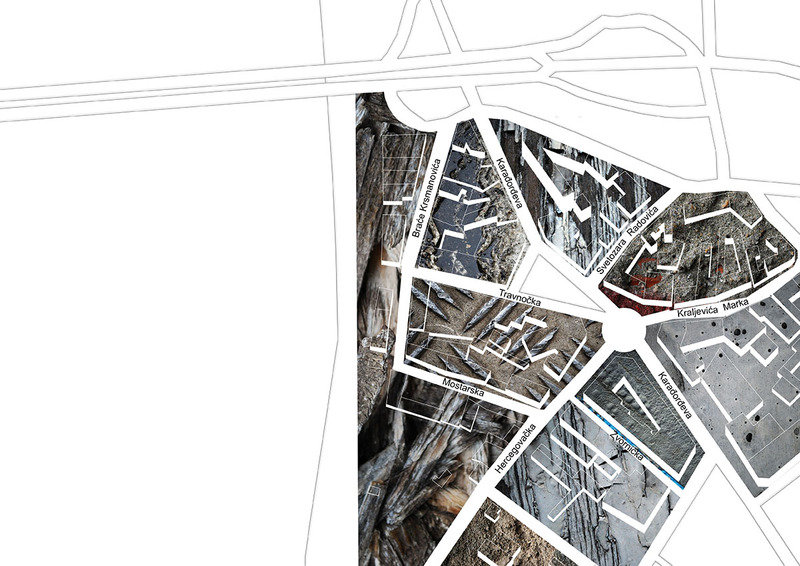 The impression from Savamala district was changing of materiality during time, like : layering, peeling off, decomposing, curving, breaking, getting dirty…. 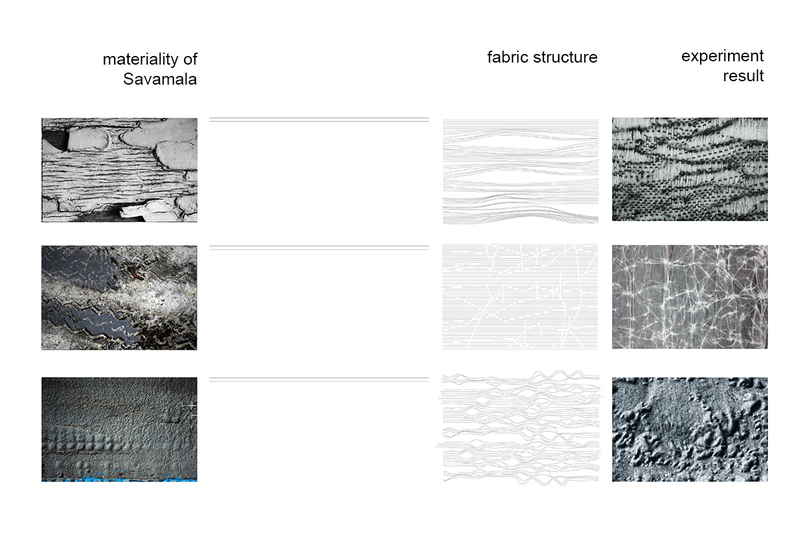 We wanted to show these transformations/changes throughout manipulation of textile/fabric qualities. 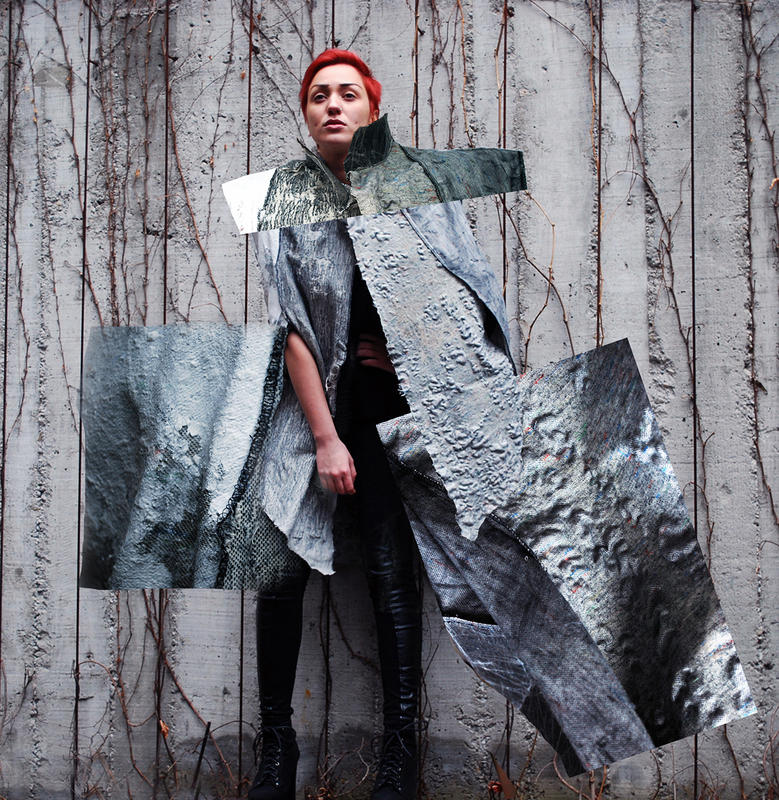 The result of experiment was the garment that represented the variability of materiality of Savamala.